Dealers: Buy master packs of 56 units and have plenty of room to resell at your store or gun shows. These are extremely nice 30rd AK-47 magazines. Brand new, all steel construction, beautiful black finish. 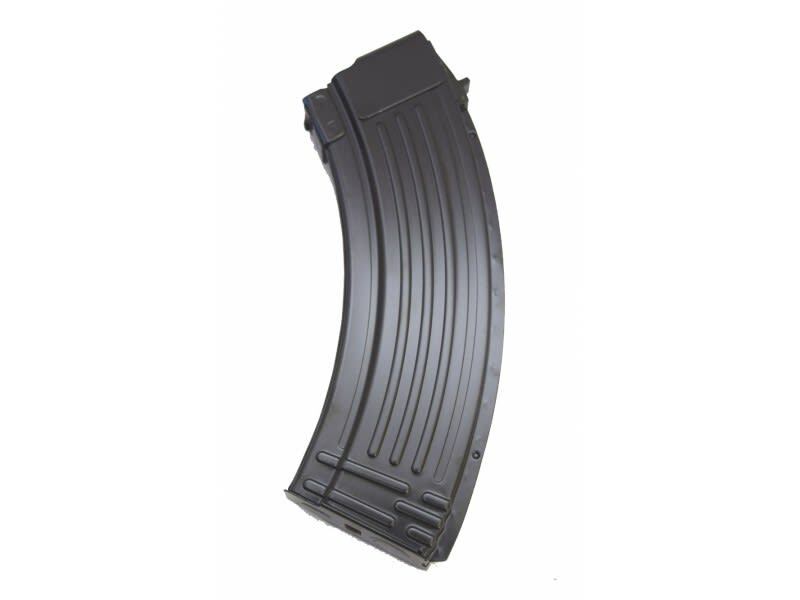 Features a reinforced ribbed back for superior strength. 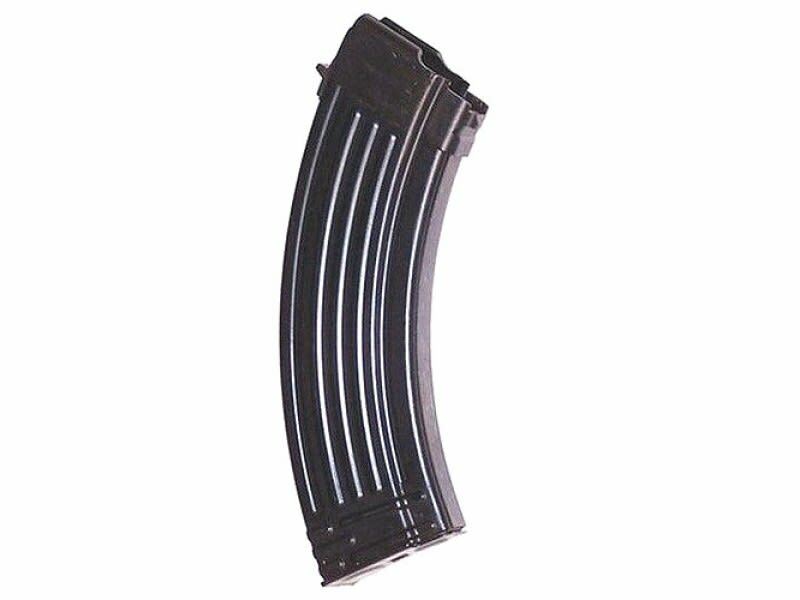 These are cut to the same pattern as the original Chinese ribbed back mags and should fit virtually all AK type rifles without modification to the mags. Slightly lighter bodied than our Croatian mags.